Property Watch: Will taxing profits from condo presales cause some projects to fold? It seems like just yesterday that the Vancouver condominium presale market attracted hordes of buyers. Condo prices were climbing rapidly, and the desirability and curb appeal of a brand-new unit looked too good to pass up. Desperate buyers would camp out the night before a new development’s presales opened. In some cases they would pay people to sit in line and hold their spot, in the hope of securing a property. Presales have been highly speculative and, over the past few years, highly profitable. Buyers simply needed to put down a 5-percent deposit to secure a home, with additional deposits spread out over the span of a year. Soon, just like clockwork, prices would inflate, and they’d reap a big return. With prices increasing 20 to 30 percent annually, and the cost of land and construction rising, many condo developers began charging more than the current market value. For buyers, it made sense to lock in the price today when it would surely be higher in a couple of years. It was a speculative gamble, but one that largely paid off—and, in some cases, created tax- free gains. Presale buyers were getting a contract to purchase an uncompleted unit, and the only paper trail was a list held confidentially by the developer. A buyer would then assign—another word for flip—the contract to a new owner before the unit was finished. Because nothing got registered with the land title office, tax officials never learned of the capital gain. In fact, for the Canada Revenue Agency to obtain the list of presale buyers and/or flippers, it had to take the developer to court. That’s exactly what the CRA did. 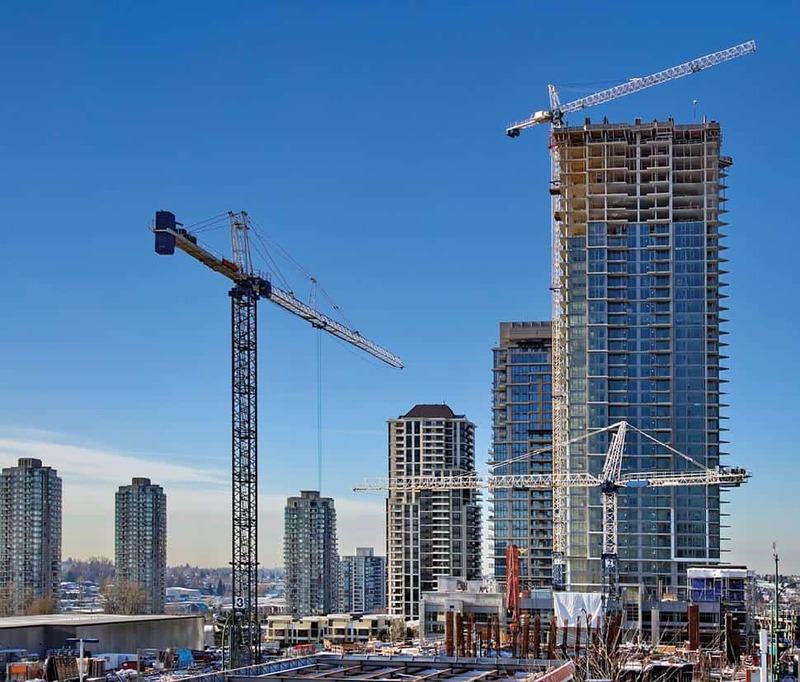 Big-name Metro Vancouver projects like MC2, Trump International Hotel & Tower and Wall Centre Central Park were ordered to hand over their lists of buyers. However, it’s been a long and inefficient process for the taxman. That’s all about to change, and so is the presale space. 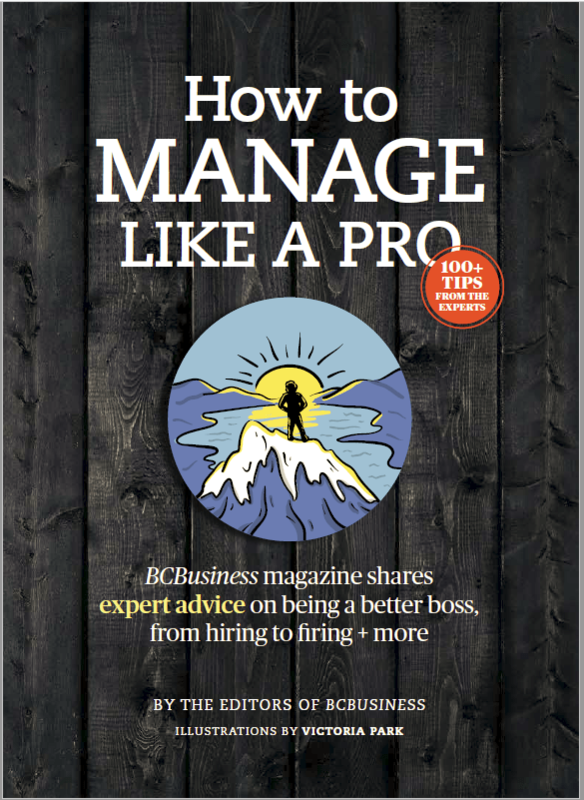 As if mortgage stress tests and a slew of other federal and provincial policies designed to cool the housing market weren’t enough, the B.C. government has legislated that new developments must collect and remit the names of buyers and flippers of all presales. This move, along with condo prices trending lower, will put a damper on speculation. 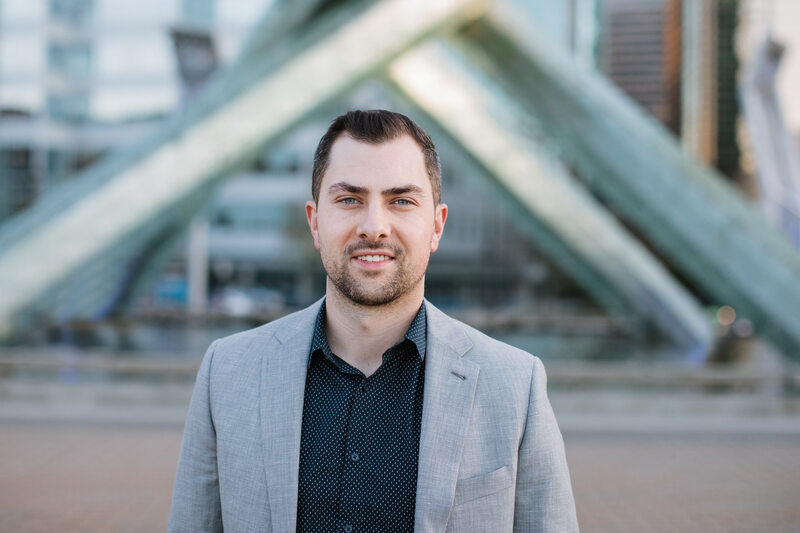 As of July, the average sale price in the city of Vancouver was about $860,000, according to the Real Estate Board of Vancouver, down 2 percent year-over-year. 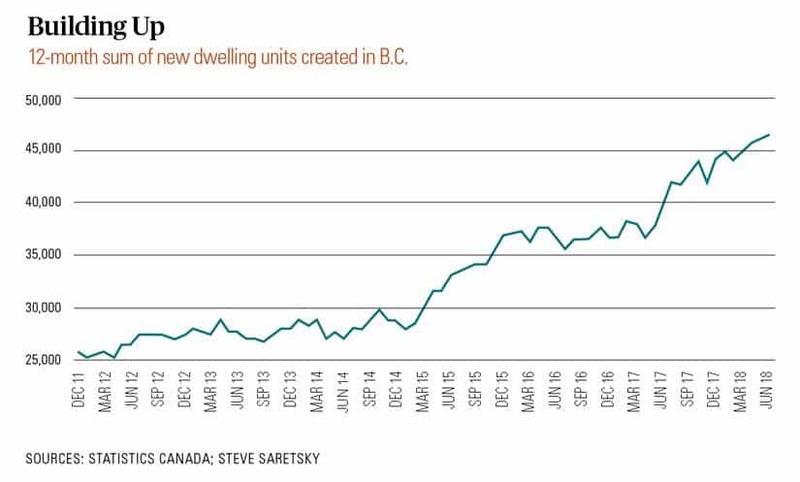 Despite the changes, housing starts and permits to create new units are still running at all-time highs, suggesting that developers haven’t flinched yet. With the tides turning and the storm clouds closing in, though, they’ll have to navigate the choppy seas ahead with fewer buyers.